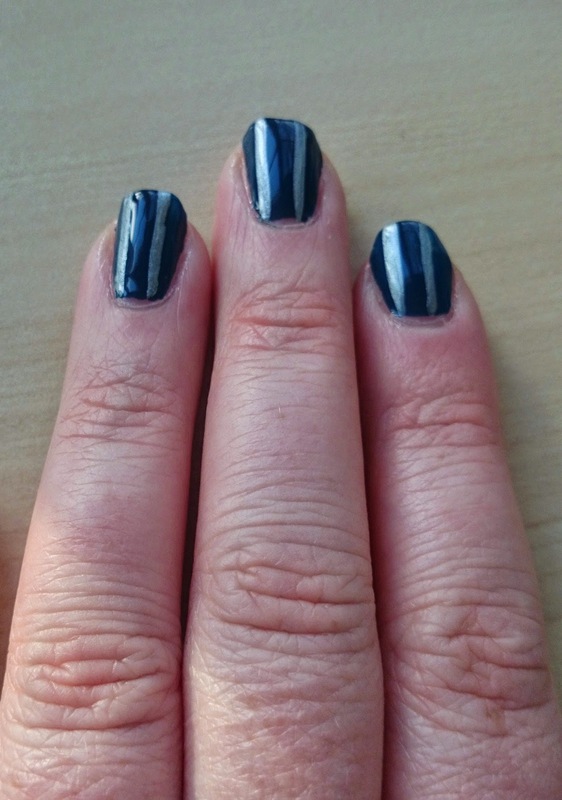 I feel like I've been slacking a wee bit with the midweek posts so I thought I'd show you my midweek Mani using the latest polish I bought- Barry M blackberry. 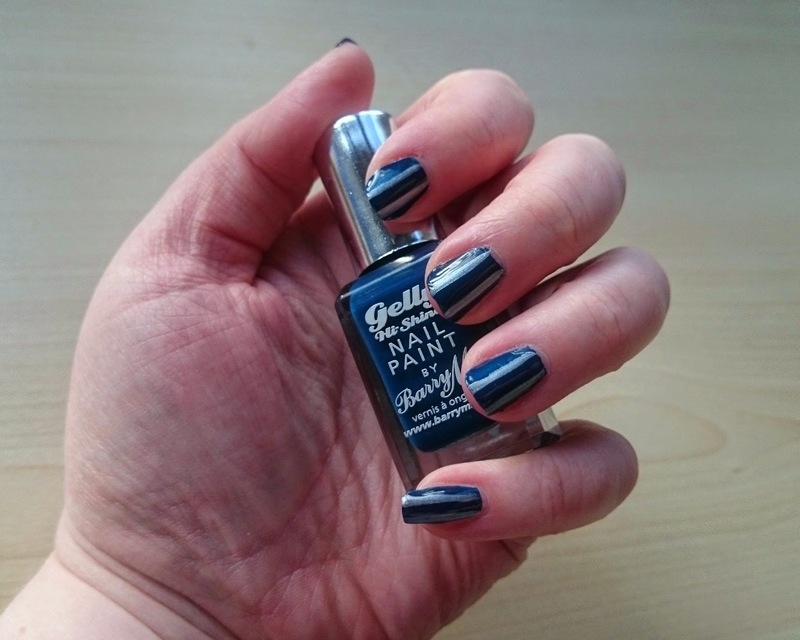 The polish itself is a Gelly Hi Shine polish in a inky blue colour with a tiny hint of grey undertone. It's the perfect autumn/winter blue. It does have a lovely shiny finish and was opaque in one coat. 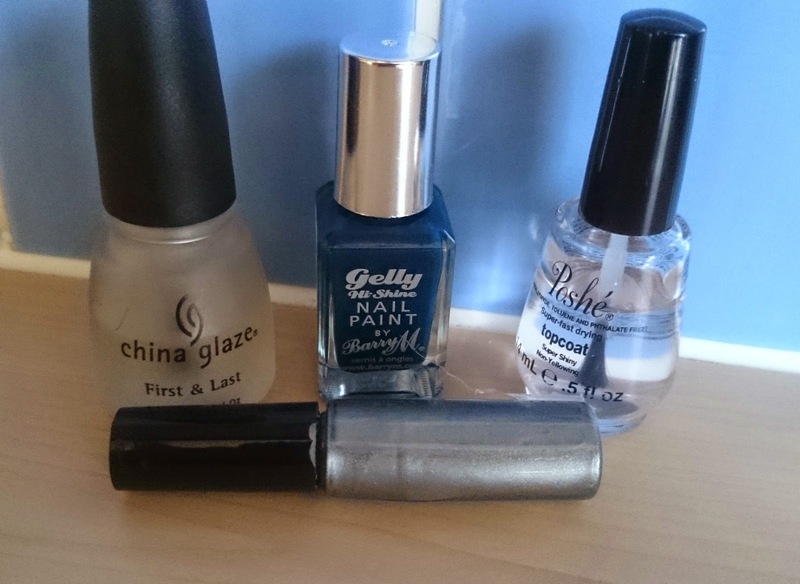 The silver nail striper I got in a kit of 20 for not very much money from amazon here. I like the effect, looks like you made an effort but it isn't too hard. I topped the polish off with my usual Poshe Topcoat and voila. What do you think? 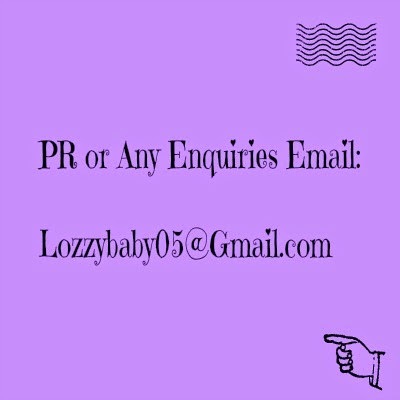 What are you loving on your nails at the minute?